The Animate Walking Mate Soft Nylon LED Dog Collar is a high quality choice which provides extra safety when out and about at night. 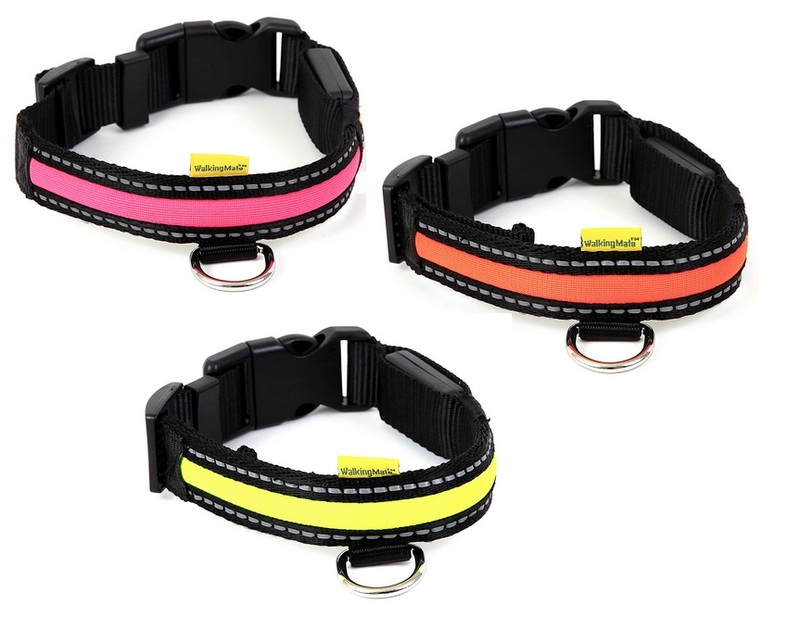 Each collar has a reflective stripe and LED to brighten your pooch up. There are currently no questions for Animate Walking Mate Soft Nylon LED Dog Collar - be the first to ask one!